Thiamethoxam (CAS No. 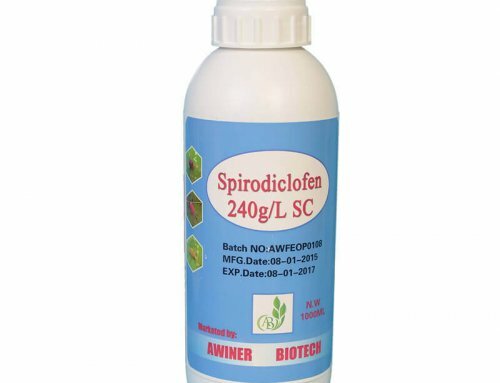 153719-23-4) is an neonicotinoid systemic insecticide with contact and stomach activity. The pesticide property will not be slipped after washing out by rain. High content and good strorage stability. Easy to use, and good control effect. Application dosage is only 1% to 2% of the dosage of common insecticides. 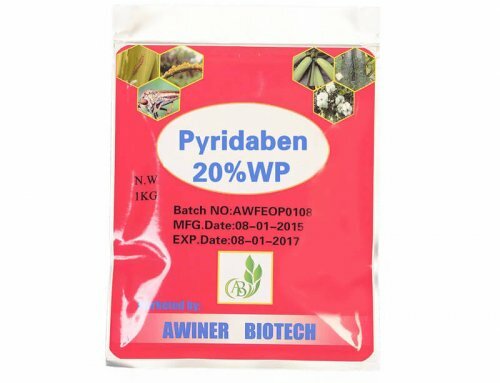 The product is enviromental, safety to crops. 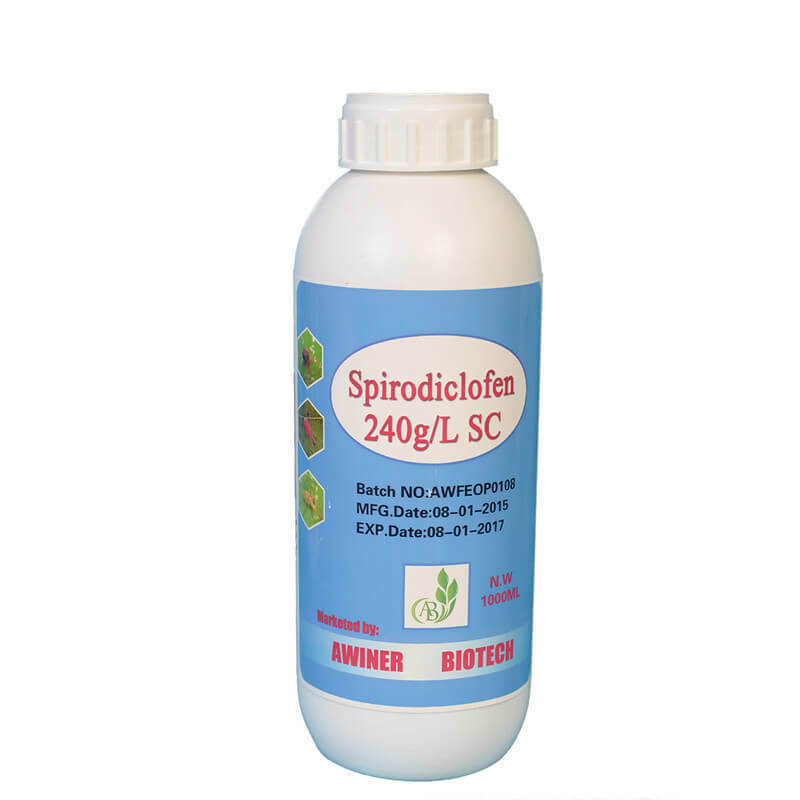 The product has good effect in both prevetion and insecticidal action. leaf miners and some lepidopterous species, at application rates from 10 to 200 g/ha (R. Senn et al., loc. cit.). (such as Musca domestica, Fannia canicularis and Drosophila spp.) in animal and public health. 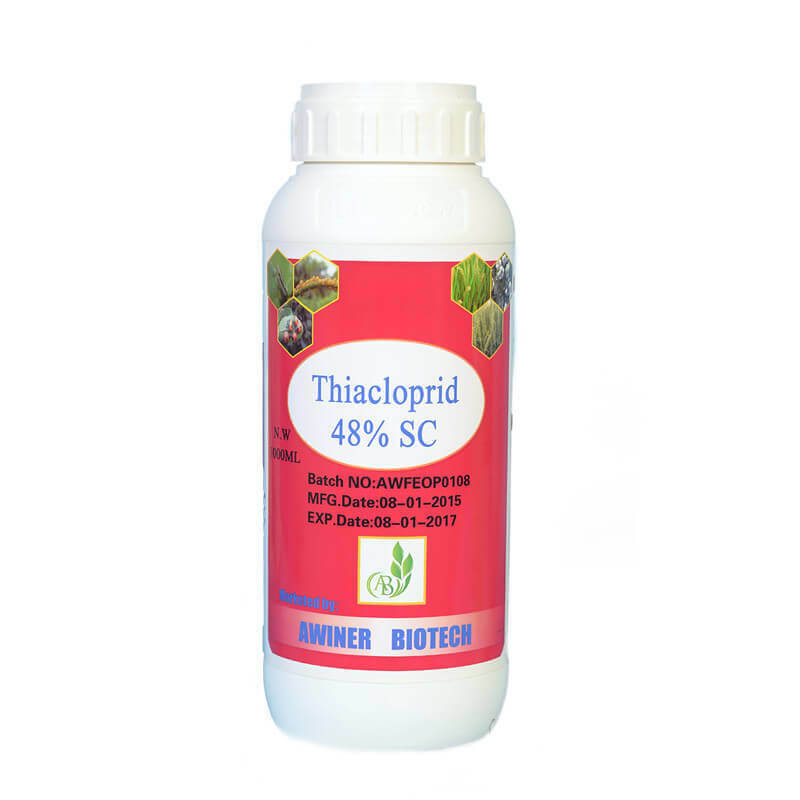 Thiamethoxam is a famous neonicotinoid insecticide for a variety of insects. Its original developer is Syngenta, but over the years, some organizations like Bayer have gained patent rights. Some of the pests it controls include thrips, mole crickets, aphids, and wireworms among others. You can apply it to turfgrass, ornamental plants, and sod farms. It also responds well on a wide range of crops. The insecticide acts as an active ingredient in products like Cruiser seed treatment. Thiamethoxam emerged in 1997, but it was discovered back in 1991 after which New Zealand became the first state to register it. What Are Some Of Its Properties? 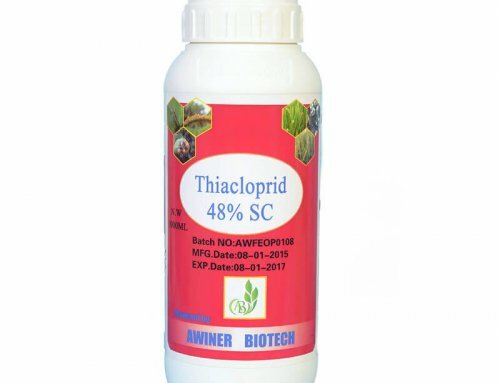 Thiamethoxam 25% WP insecticide contains unique chemical properties. 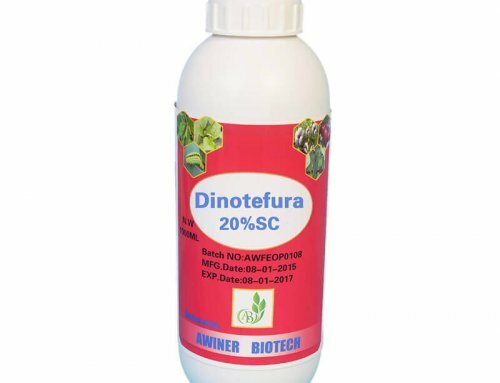 Each combined with other active ingredients provides a powerful effect on organisms that damage crops. Colorwise, the product comes in light brown granules or crystalline powder. How Does Thiamethoxam Insecticide Work? 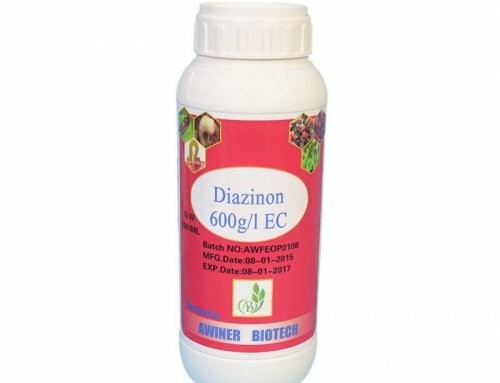 Upon treatment, Thiamethoxam insecticide spreads to all plant tissues and, therefore, it will travel to all the right places an insect is likely to consume like pollen and nectar. The contents also settle in water runoff and guttation droplets. Like most insecticides, it attacks an insect’s brain path such that their neural receptors do not operate as usual. Once a pest consumes it, feeding ceases as the contents take effect and disrupt the body’s mobility system. The affected organism then dies within a specified time. What Is Thiamethoxam 25% WP Used For? 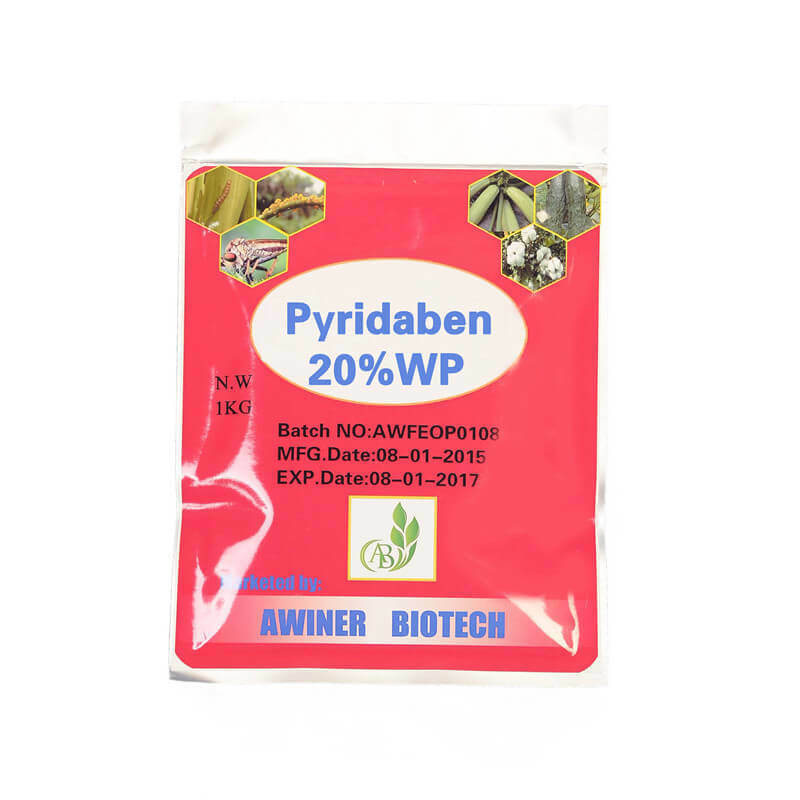 Thiamethoxam 25% WP insecticide is suitable for agricultural and horticultural purposes. You will also find the insecticide useful in vineyards. Thiamethoxam controls sucking and chewing insects in a wide range of fields. Some of them include vegetables, cotton, and deciduous fruits. 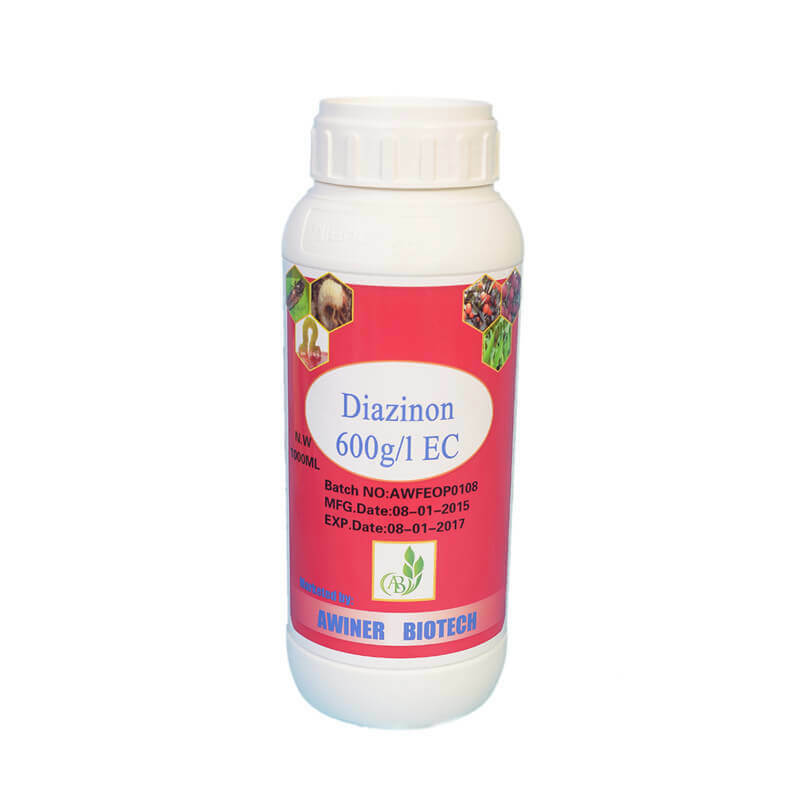 The product also protects citrus, rice, and other plantations. The most recommended application techniques include via seed, soil, or irrigation system. You can also apply to tree trunks. How Does Thiamethoxam Prevail Against Competing Insecticides? Compared to other neonicotinoids, Thiamethoxam offers higher yields especially if it acts as an active ingredient. Suffice to say; the insecticide boosts its properties alongside other products. Helix XTra, for instance, has Thiamethoxam. 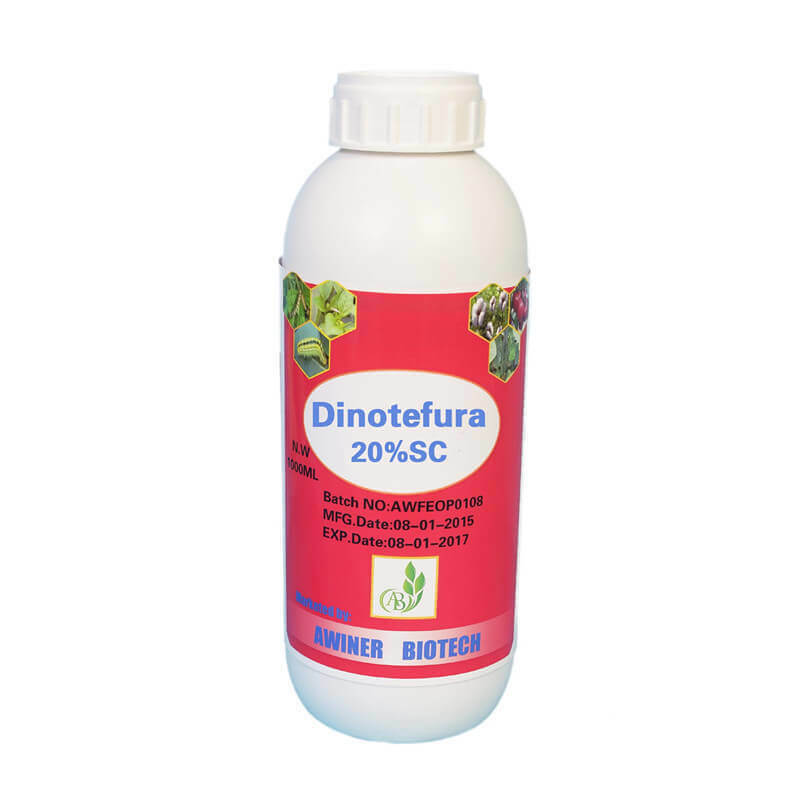 It has proven to increase production and control insects effectively. Where Can You Classify Thiamethoxam’s Toxic Level? To mammals, the insecticide is not hazardous, but in bees, Thiamethoxam is highly toxic. Studies show that it is also not harmful to fish, birds, and various aquatic organisms. In humans, the product is moderate unless in the case of excessive consumption. The UN-based Food and Agriculture Organization classify Thiamethoxam as moderately toxic to humans since it has effects if swallowed. The same group categorizes the product as non-hazardous to fish and other aquatic organisms. In bees, acute levels are recorded as well as in midges. Most countries approve the product’s usage. However, the European Union has had quite a journey accepting Thiamethoxam into its markets. Studies carried out in 2012 showed how huge the insecticide affected bees population. The contents would not only travel through pollen and nectar but also dust. The extreme transfer mode observed has made bees fail to return to their hives thus disrupting their colonies. The European Food Safety Authority disregarded claims on Thiamethoxam’s safety saying that the reports released had gaps and was flawed as well. This resulted in a two-year restriction which was voted in 2013. The ban inhibited use of Thiamethoxam (for plants that attract bees) and other nicotine-based products. New reports came in 2018 suggesting that most neonicotinoids threaten wild bees and honey bees’ populations. On April 2018, the European Union prohibited outdoor uses of Thiamethoxam and two other neonicotinoids: clothianidin and Imidacloprid. In the United States, the insecticide became a legal product in 1999. Since then, the state has used it as an antimicrobial pesticide for preserving wood. It was later approved for further usage in 2014 where the US allowed growers to apply it in a variety of crops. What Are Thiamethoxam’s Health and Environmental Effects? People can transfer Thiamethoxam through drinking and eating contaminated water and food respectively. Those who regularly use the insecticide become exposed by breathing it in and skin contact. Prolonged exposure or high levels affect both the male and female reproductive systems and liver. In water, Thiamethoxam is not friendly in high concentration. Even in low quantity, the insecticide threatens aquatic life. Which Symptoms Should You Look For? In mild poisoning, notable signs include nausea, headaches, diarrhea, and dizziness. The patient might also experience nausea, vomiting, and mild sedation. Excessive Thiamethoxam consumption triggers seizures, pneumonitis, respiratory failure, and agitation. Worst case scenarios include coma and death. Are There Home-Based Treatments For Thiamethoxam Poisoning? One can only keep the patient comfortable by monitoring their vital signs and mental status. You can also provide ample fluids regularly. If one has skin exposure, use soap and adequate water to wash away the content. His/her clothing should also receive the same attention. Do not use activated charcoal immediately after excess or accidental consumption of Thiamethoxam. The treatment is suitable after clearing the airway. Which Safety Measures Should People Follow? First, you should read instructions and follow them as labeled in the container or the manual. Ensure you have protective clothing before coming into contact. The less your skin is exposed, the better. After usage, store the remaining contents in its original container and tightly close it. Wash all used equipment and rinse them thoroughly. Afterward, wash your hands with soap and water. Always remember to store Thiamethoxam in a dry place. Thiamethoxam insecticide may be a global product, but the EU has recently banned outdoor uses. However, you can purchase it for agricultural purposes. Its unique properties allow it to be widely used and acceptable compare to other competitive products in the industry. Upon treatment, targeted insect consume the content by ingestion or transfer it to the system through contact. It then attacks the nervous system and renders insects paralysis. Remember that Thiamethoxam’s toxic levels vary such that; excessive human consumption or exposure could lead to death. The extent to which Thiamethoxam spreads has become hazardous to bees. The situation has driven some countries into limiting Thiamethoxam’s usage to indoor only. Regardless, you should observe safety precautions available.